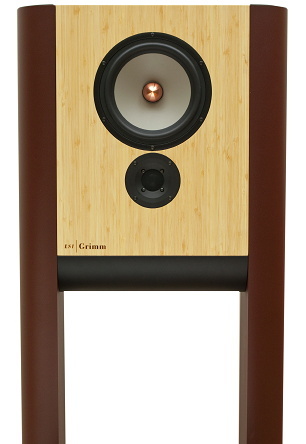 The GRIMM Audio LS1 is an unusual but visually appealing speaker monitor designed on the principles that "beauty and musicality are as much a part of recording as balance, sound staging and timing... such a speaker is not only comfortable to mix or master on but it translates like no other "
It seems it would be equally at home in a mastering suite, studio control room or high end home system. 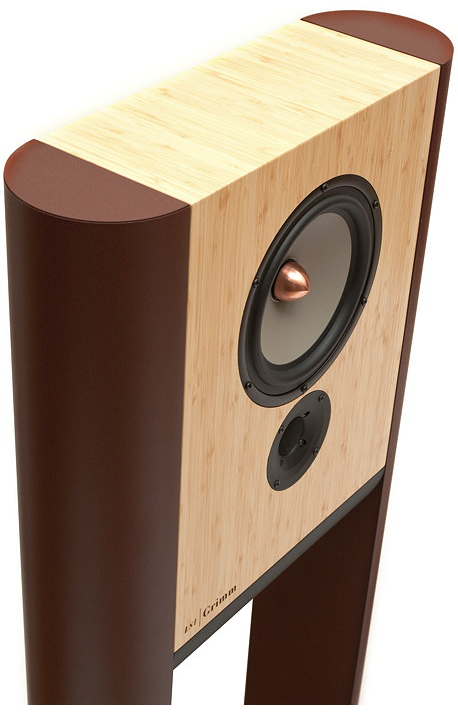 "Despite their compact size, the floor standing speakers are clearly intended as main monitors in mastering studios and mixing rooms that have space to put free-standing speakers. 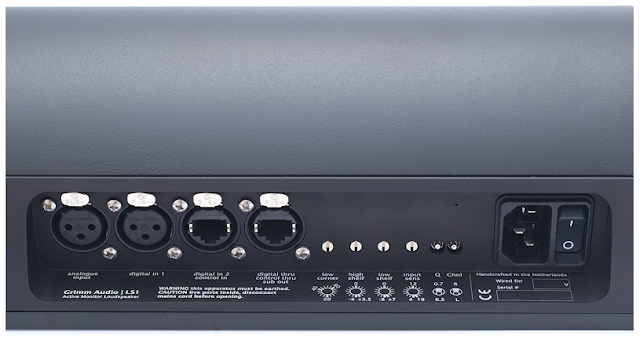 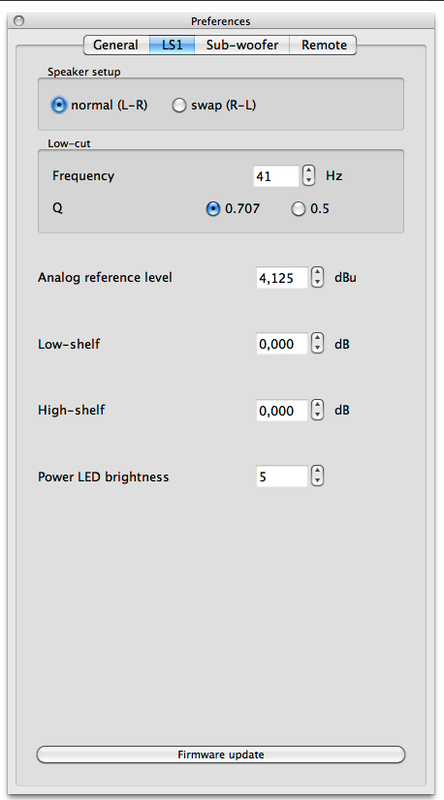 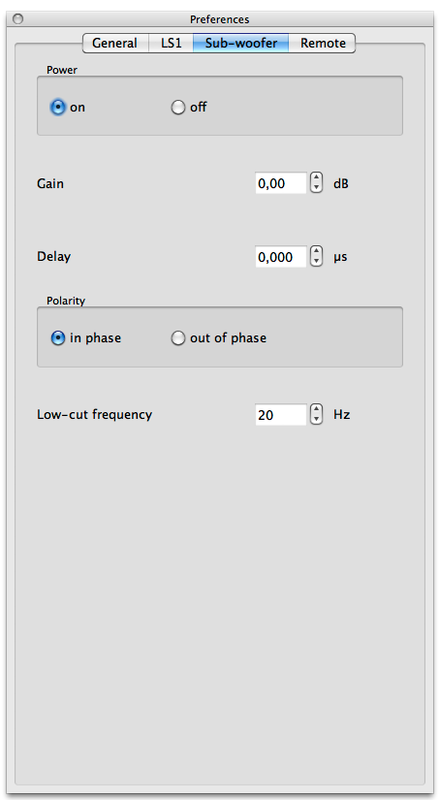 The DSP controlled analog subwoofer output allows for perfect and easy integration with stereo subwoofers, for those that need high SPL performance below 40 Hz." 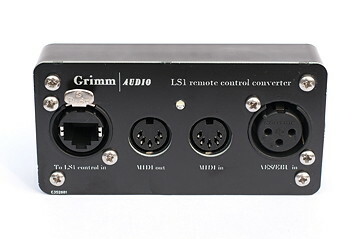 The LS1 comes complete with "the drive electronics, encompassing two 180W Class D power amplifiers, a 48/76-bit DSP, digital I/O, AD/DA and the same clock circuit as their CC1 master clock housed in one of the two legs"
"The LS1 can be remotely controlled via midi. 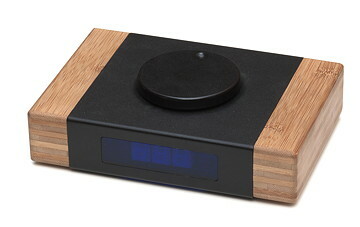 Every set comes with a USB midi interface and a remote control converter box that facilitate connection of a Windows or Mac PC to the loudspeaker. 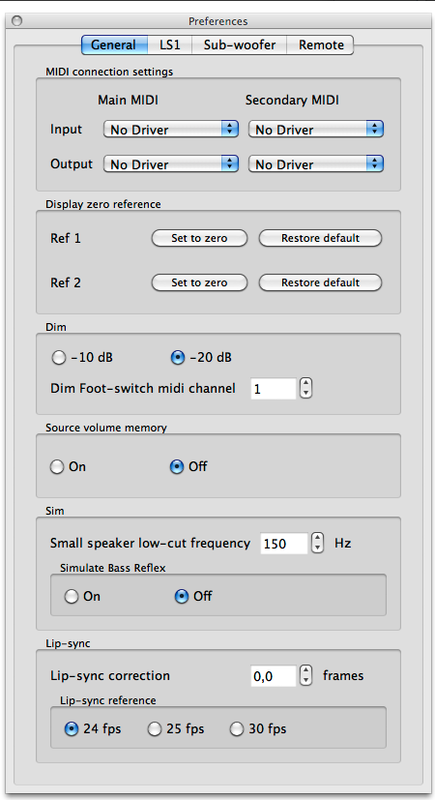 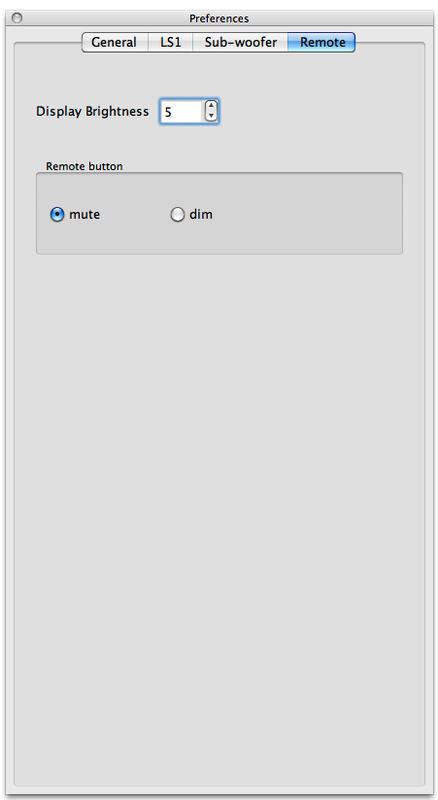 Through that connection, the LS1 remote software controls all LS1 functions. 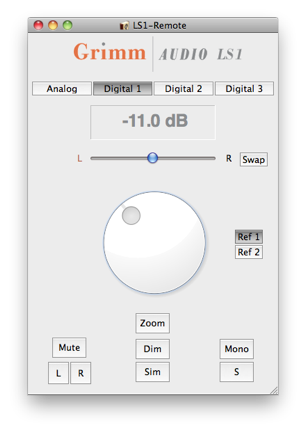 This software also offers interfacing with any device that has access to a virtual midi bus in the PC, like DAW monitor controllers."